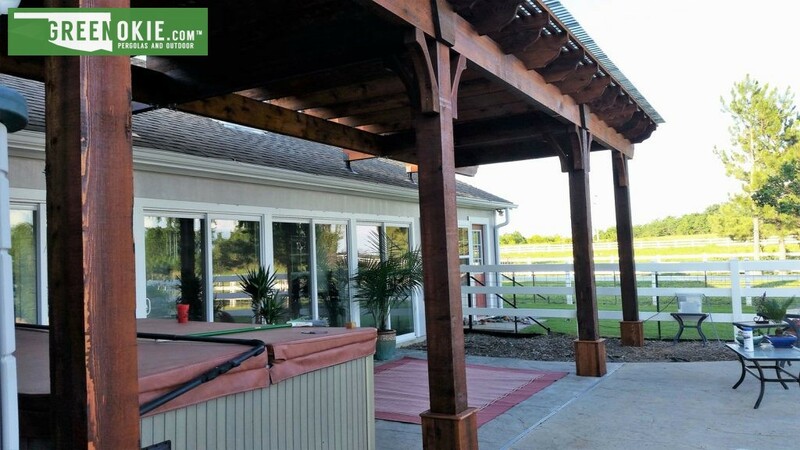 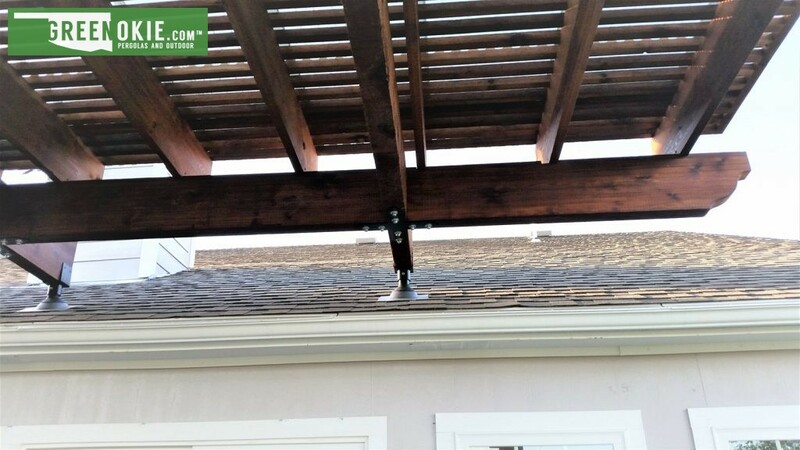 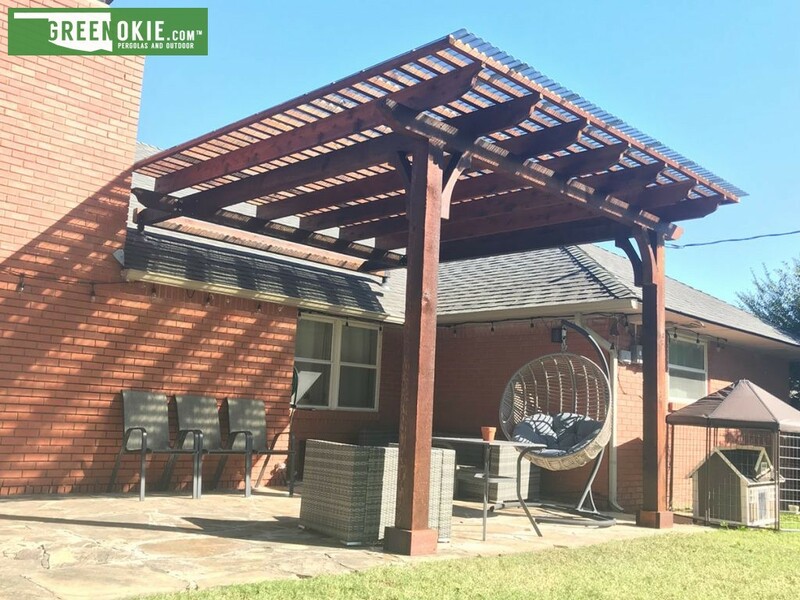 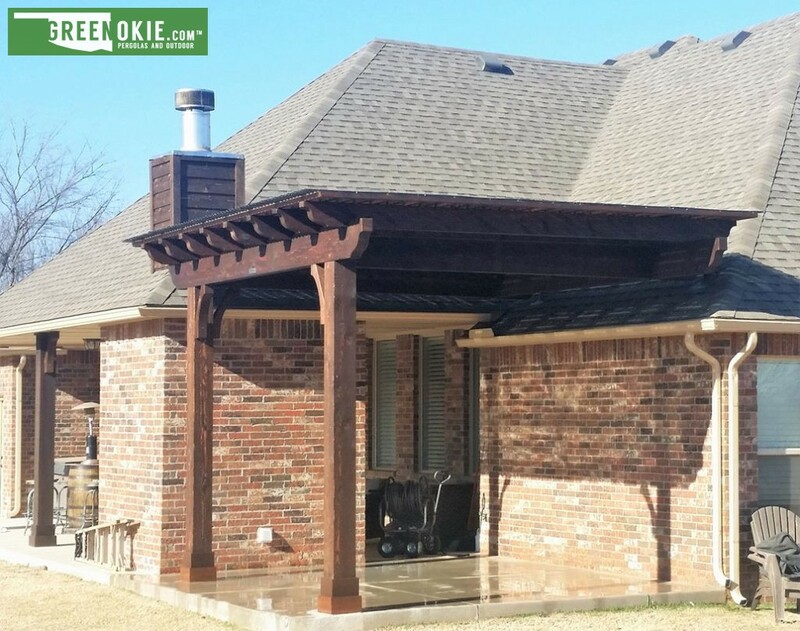 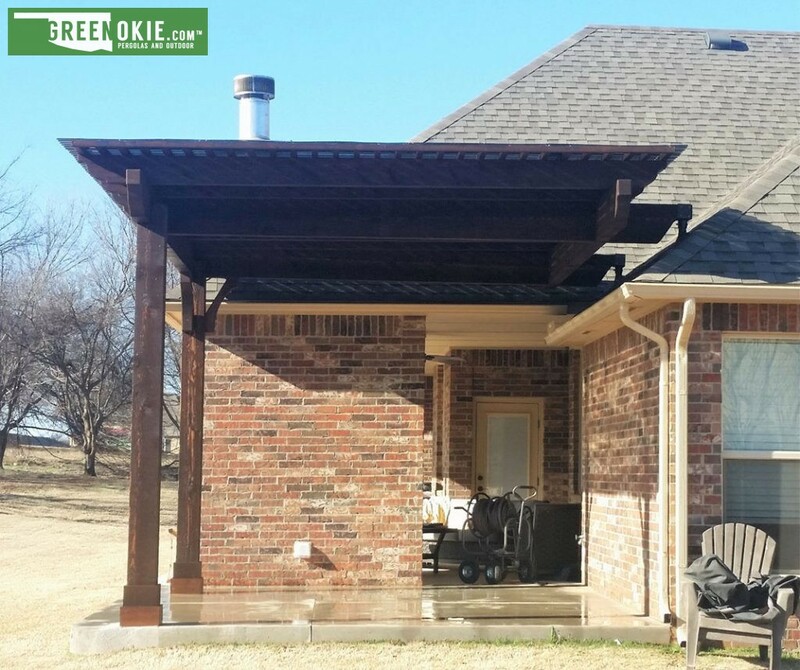 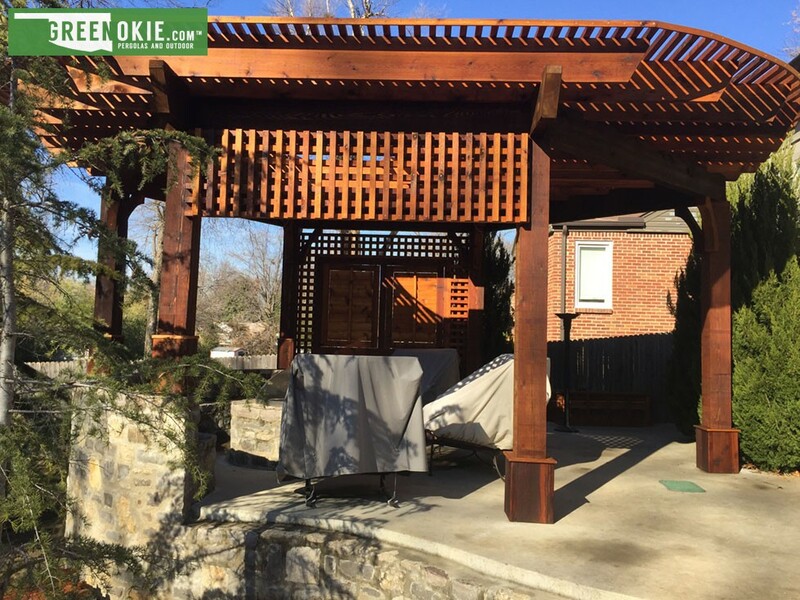 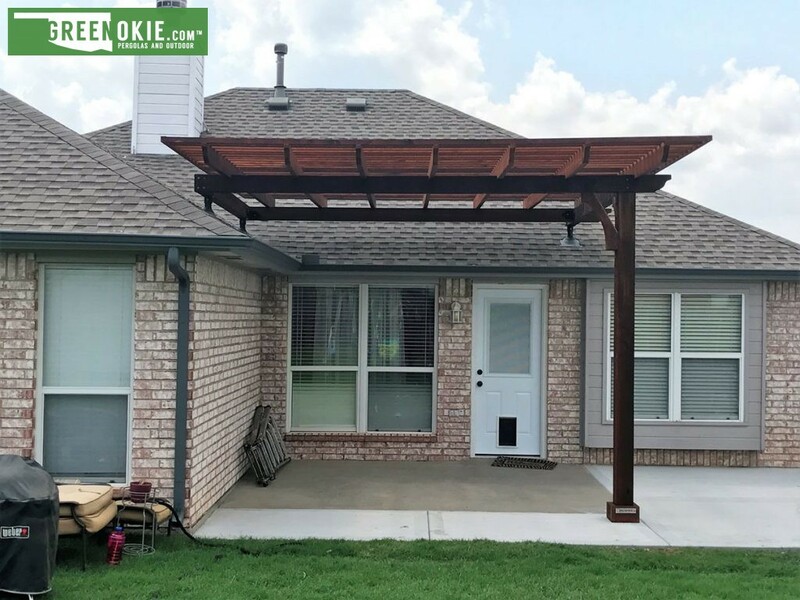 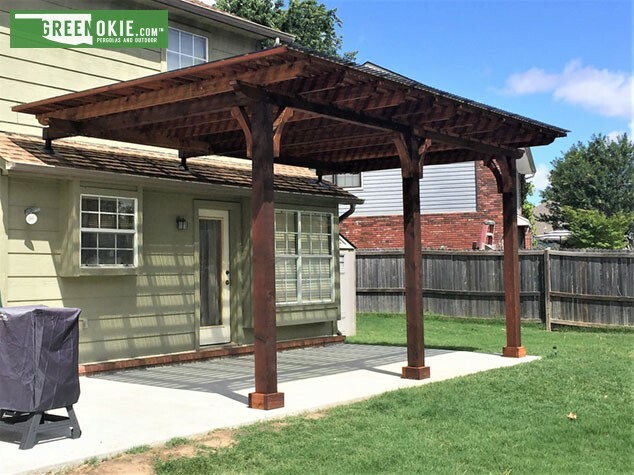 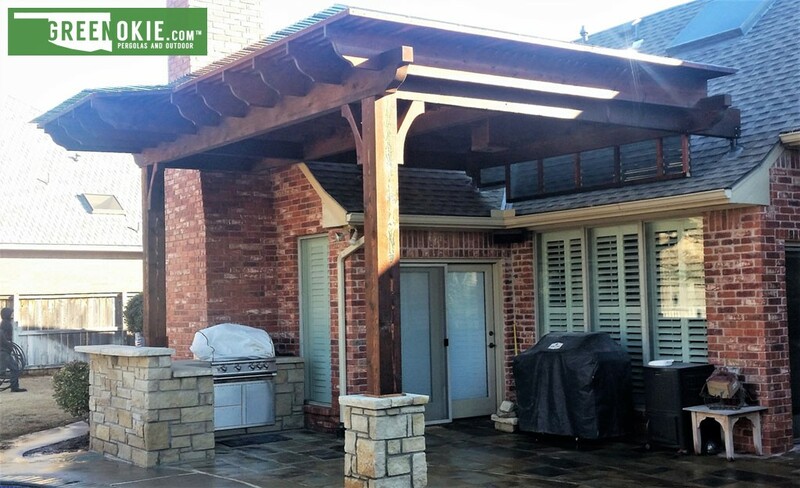 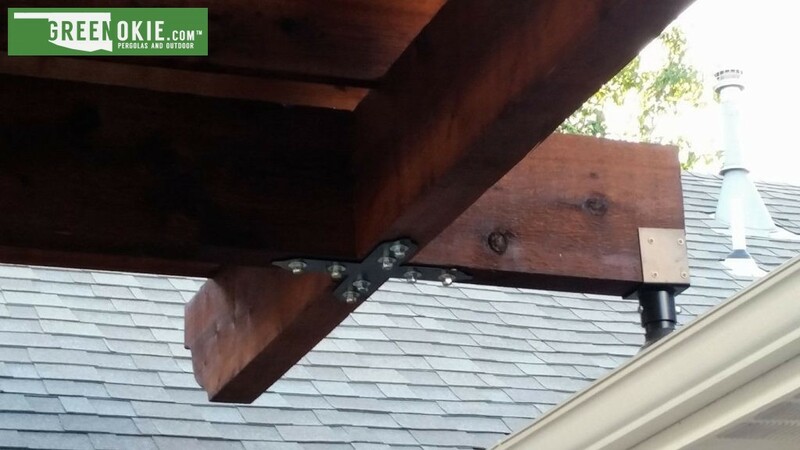 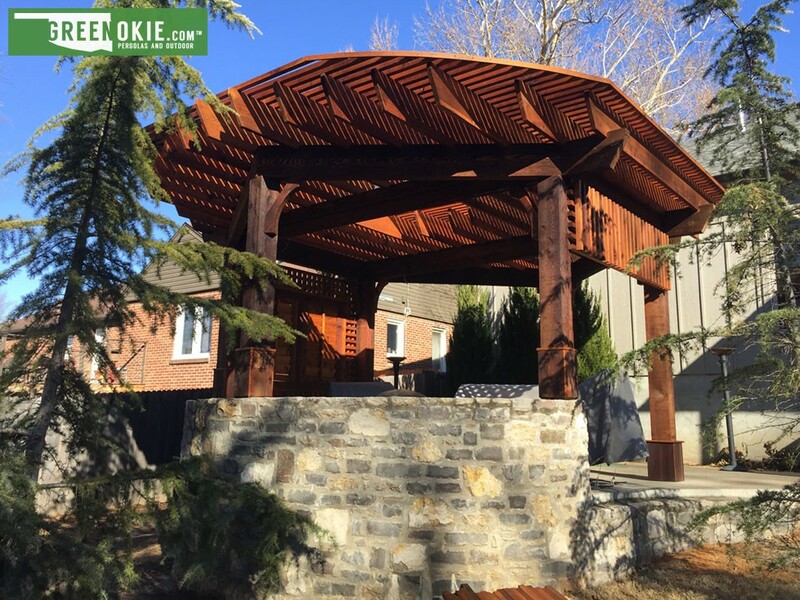 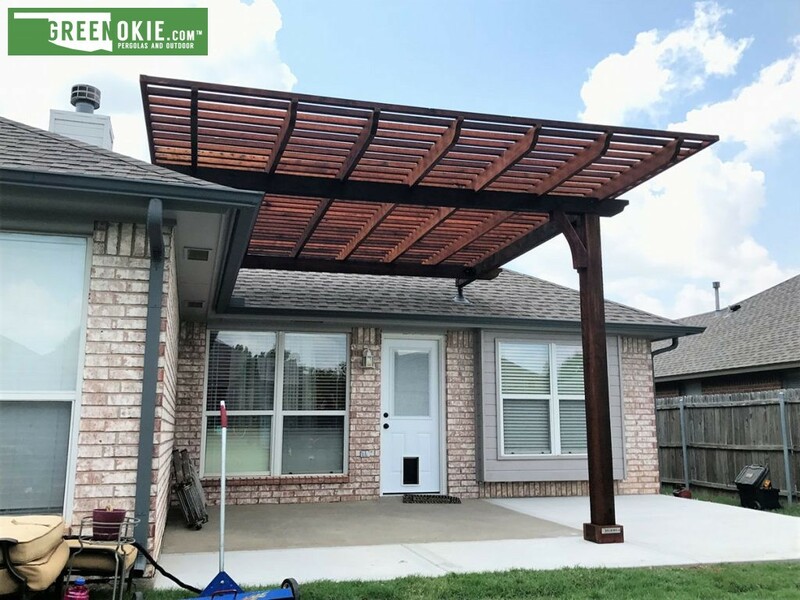 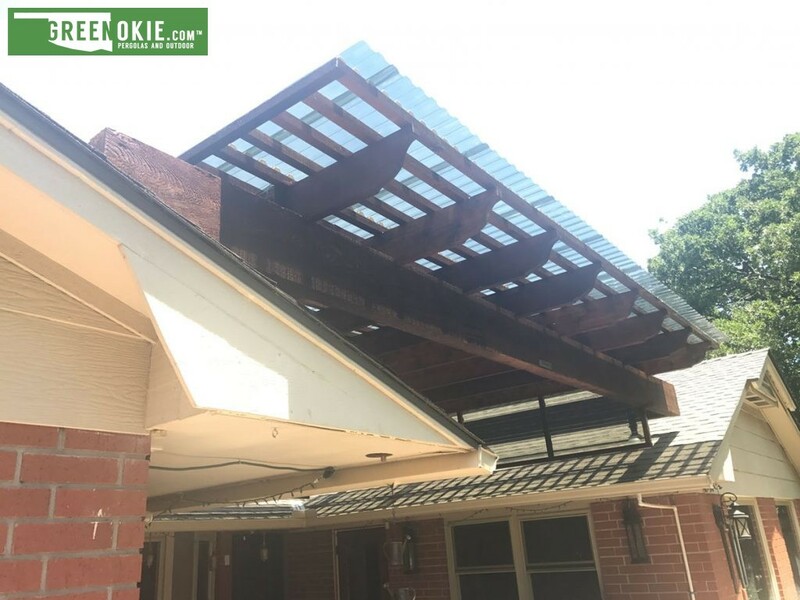 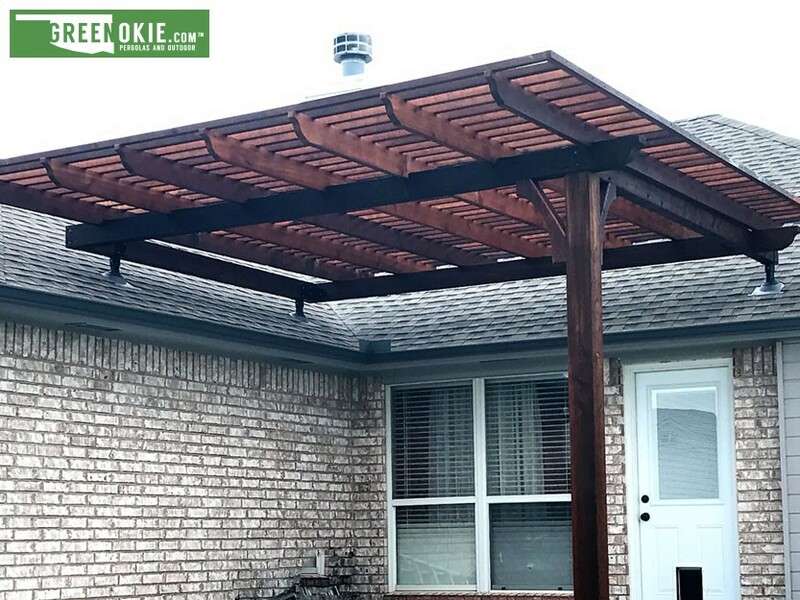 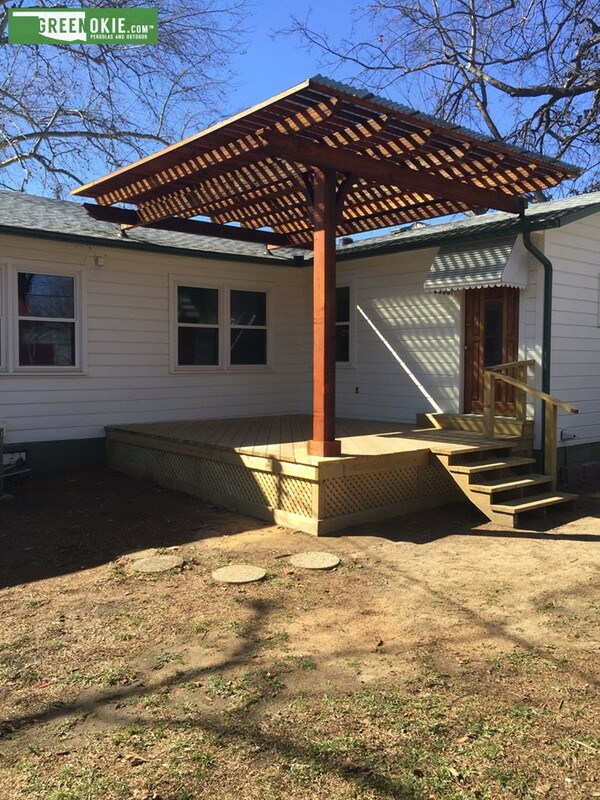 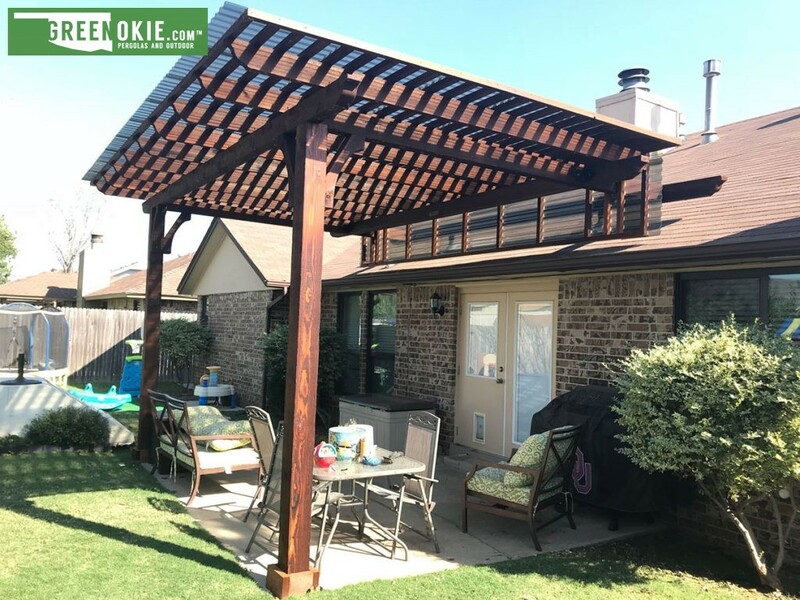 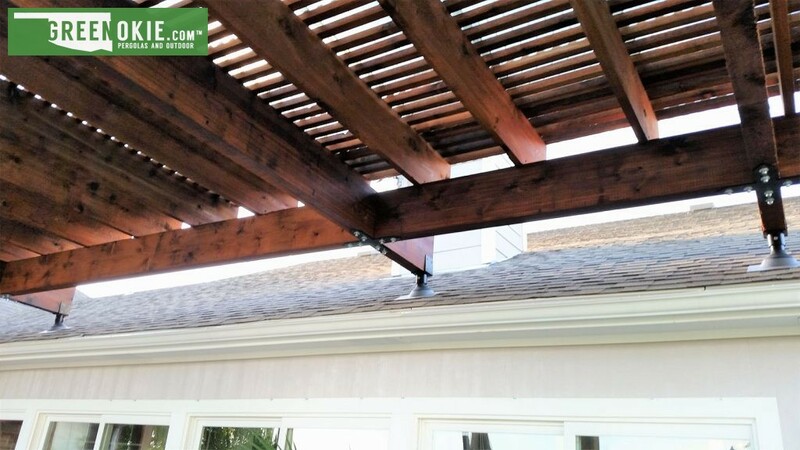 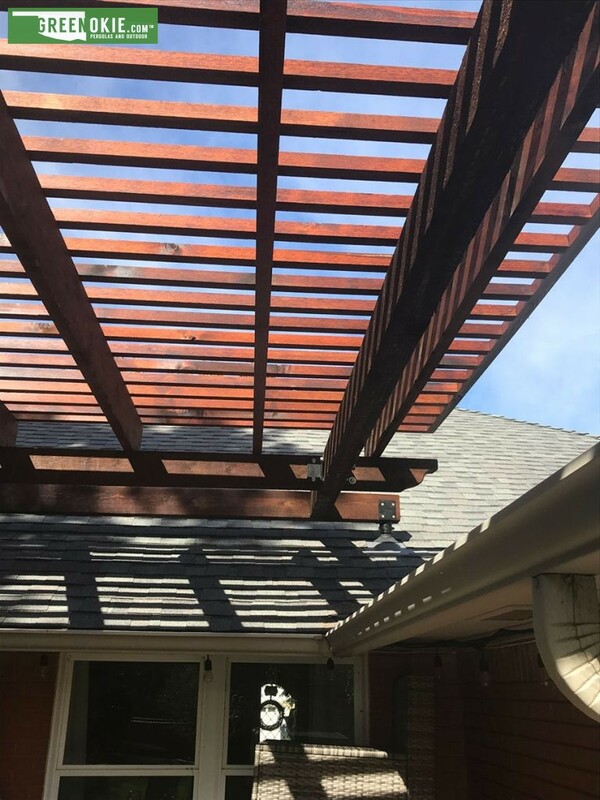 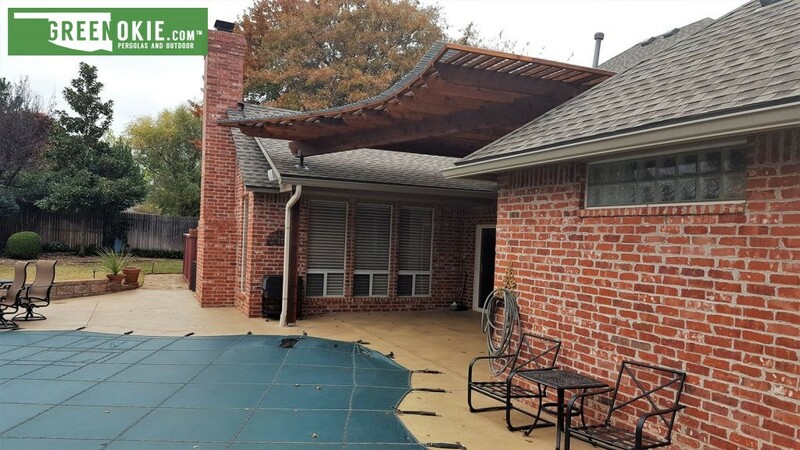 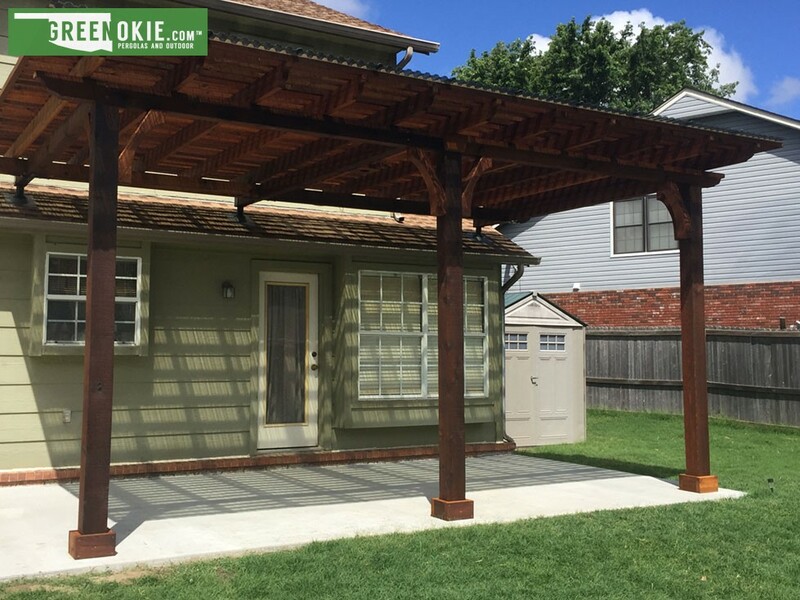 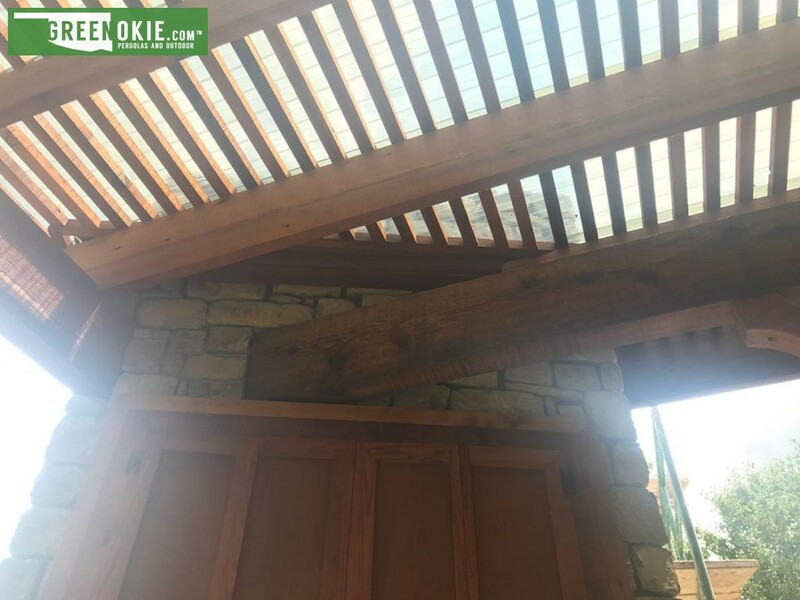 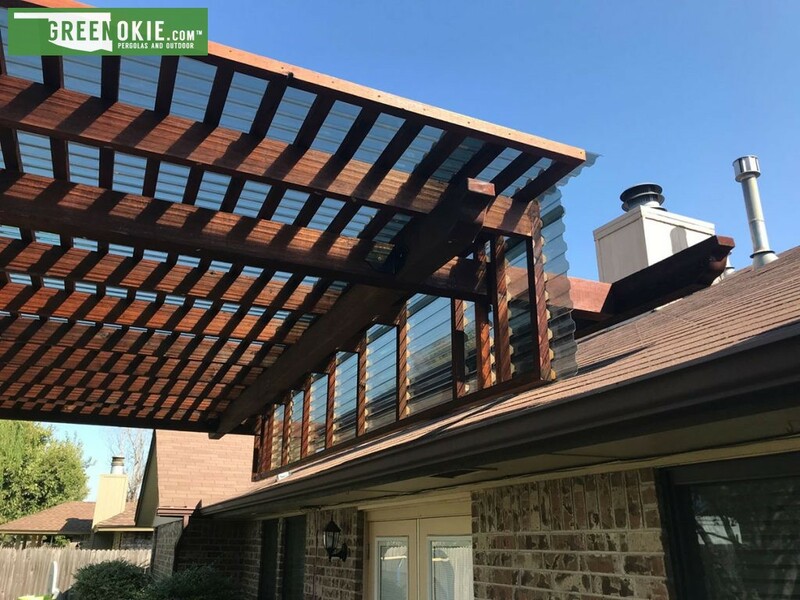 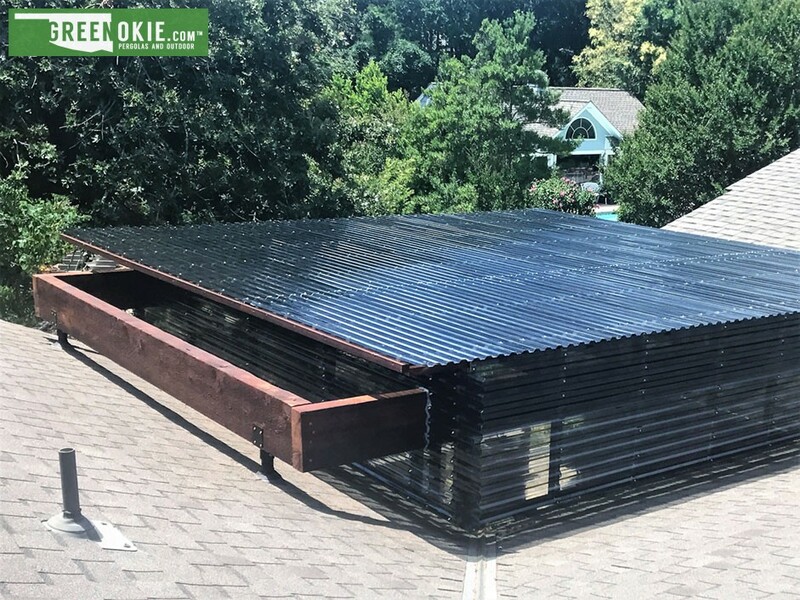 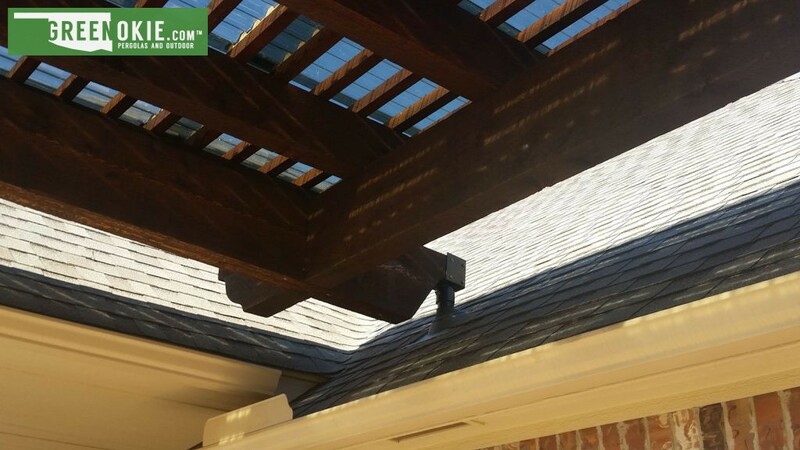 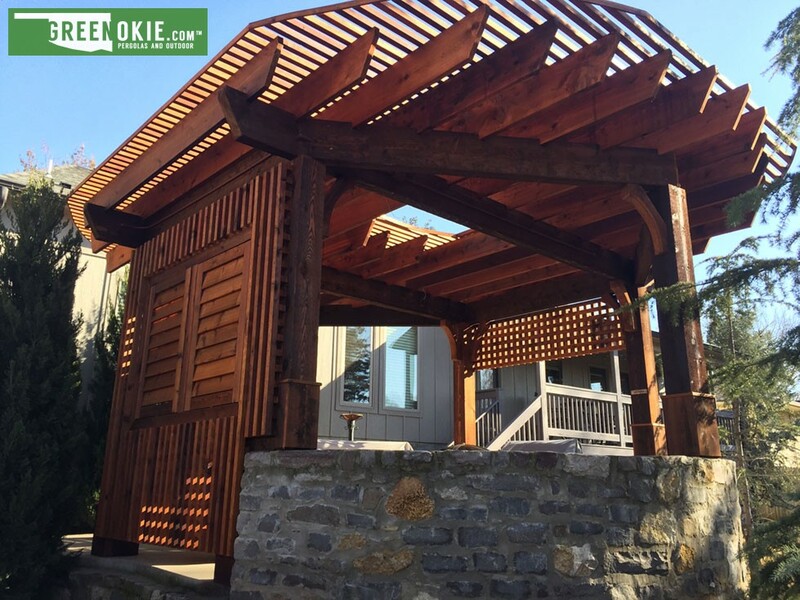 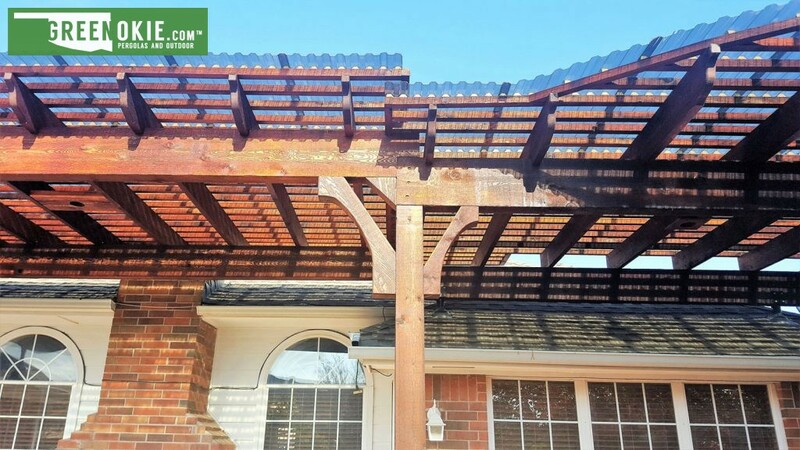 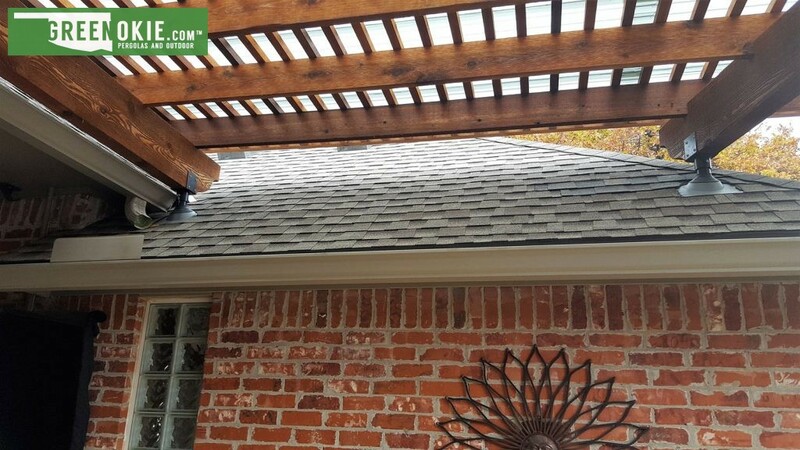 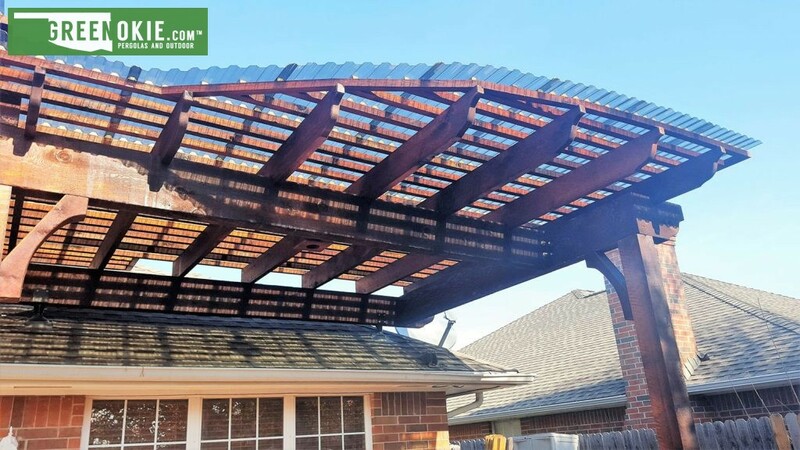 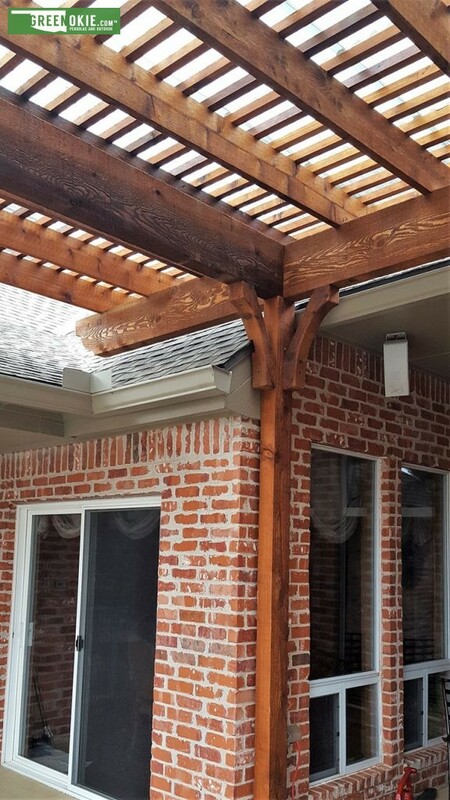 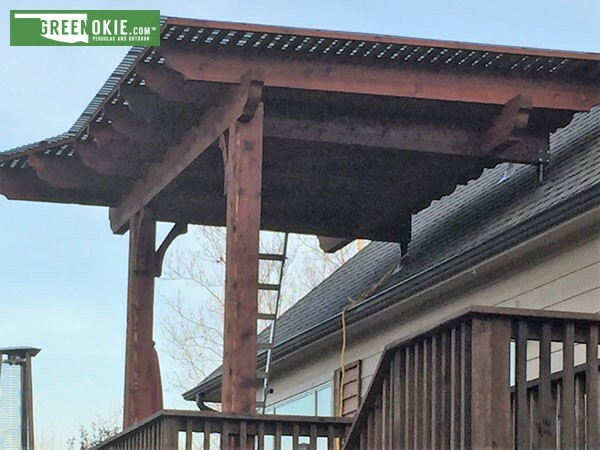 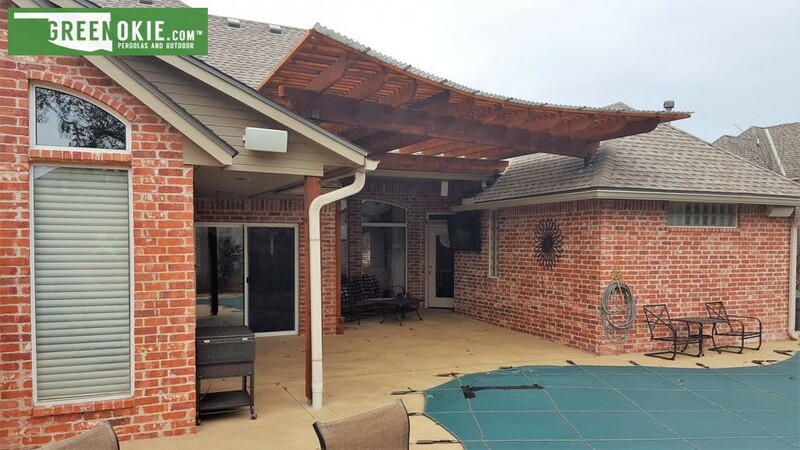 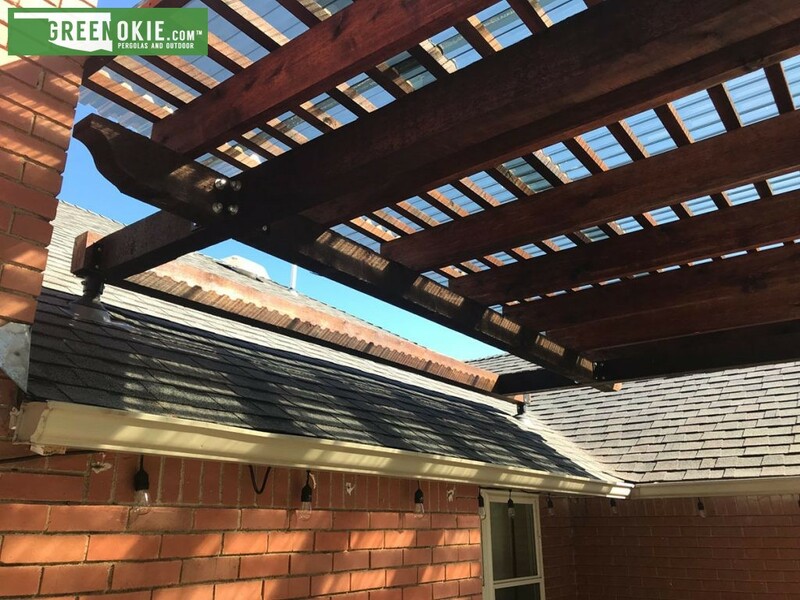 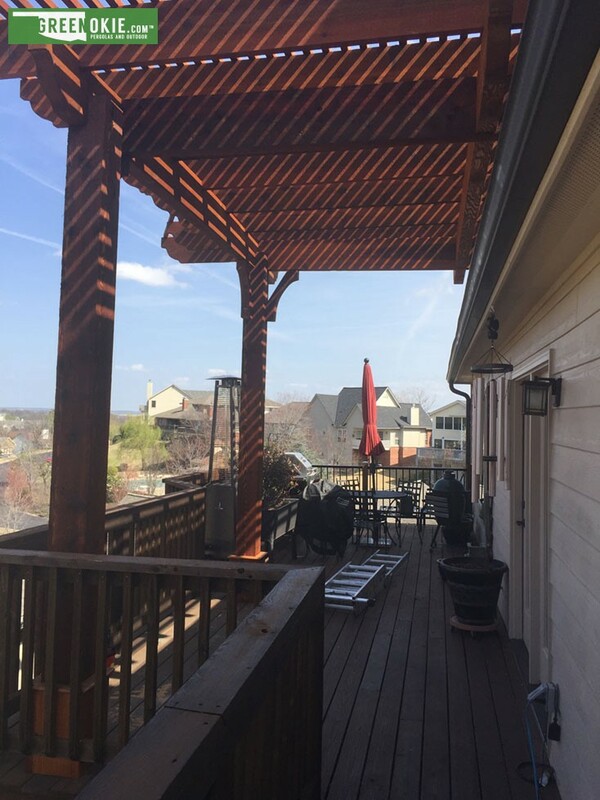 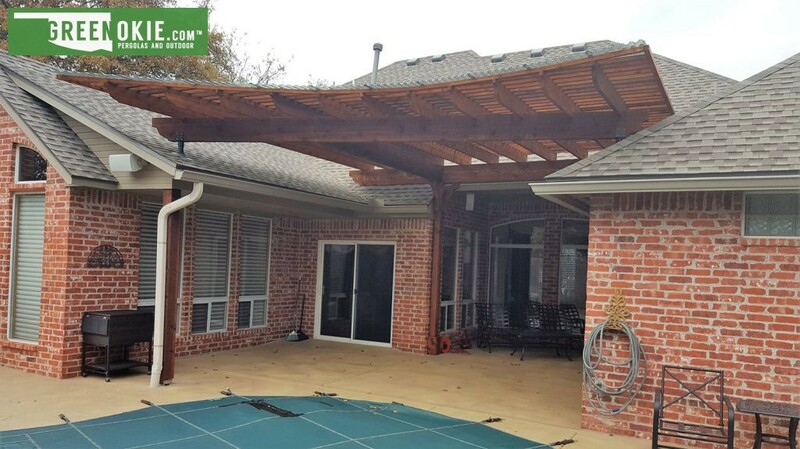 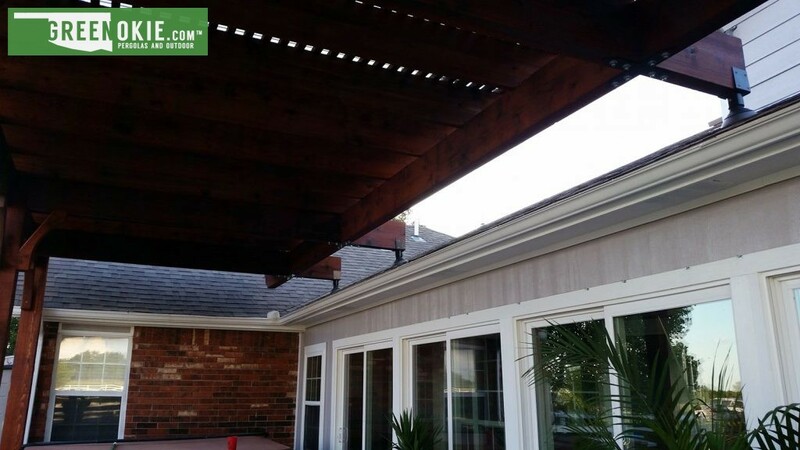 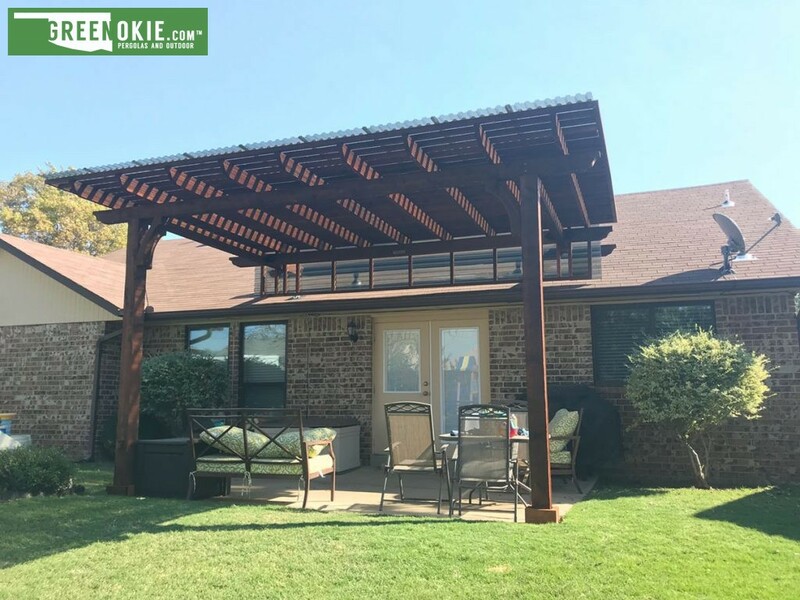 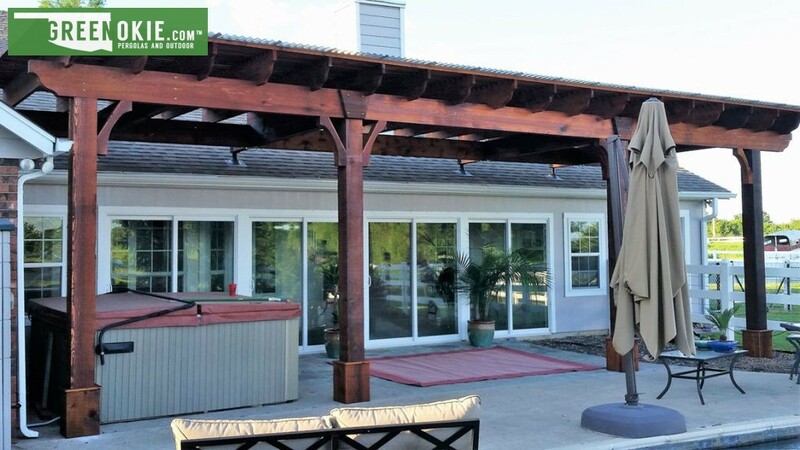 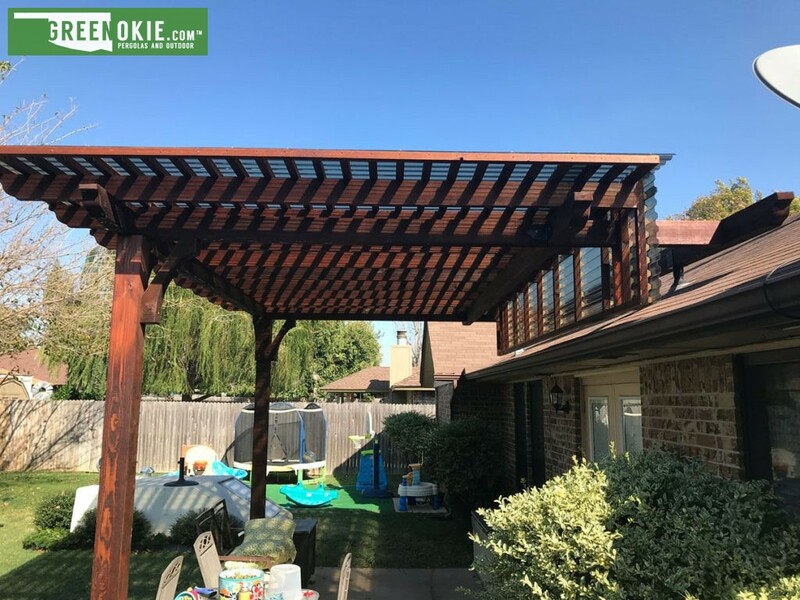 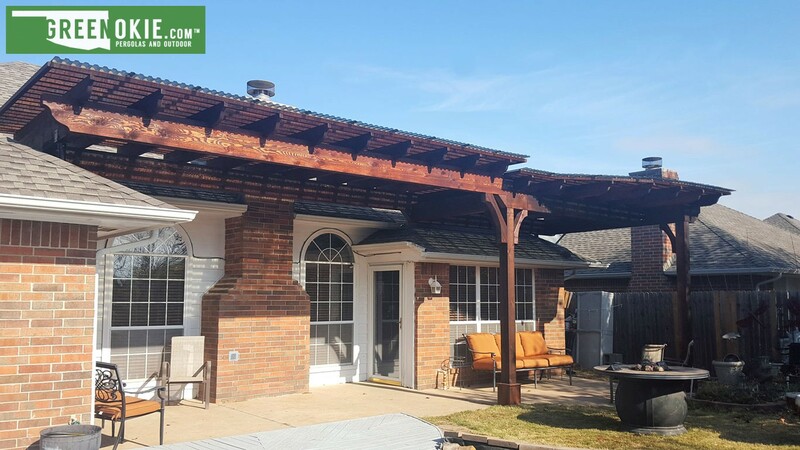 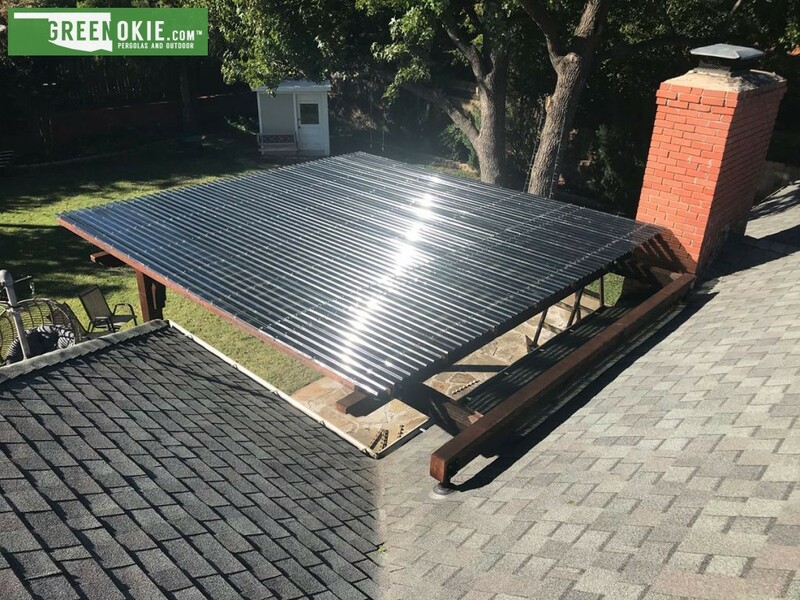 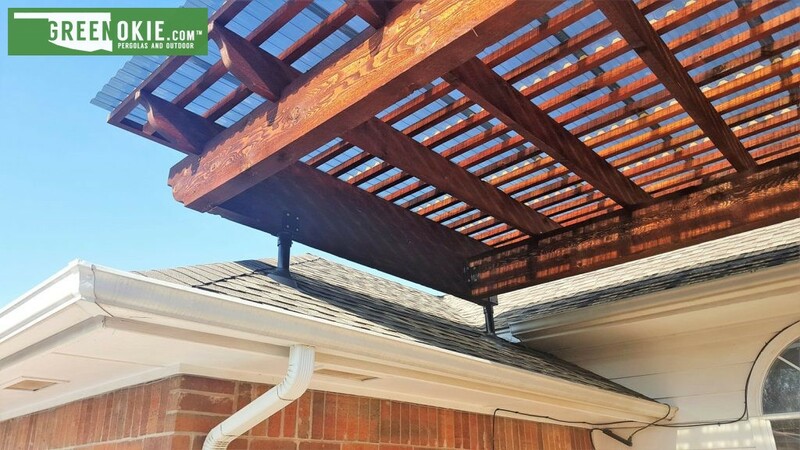 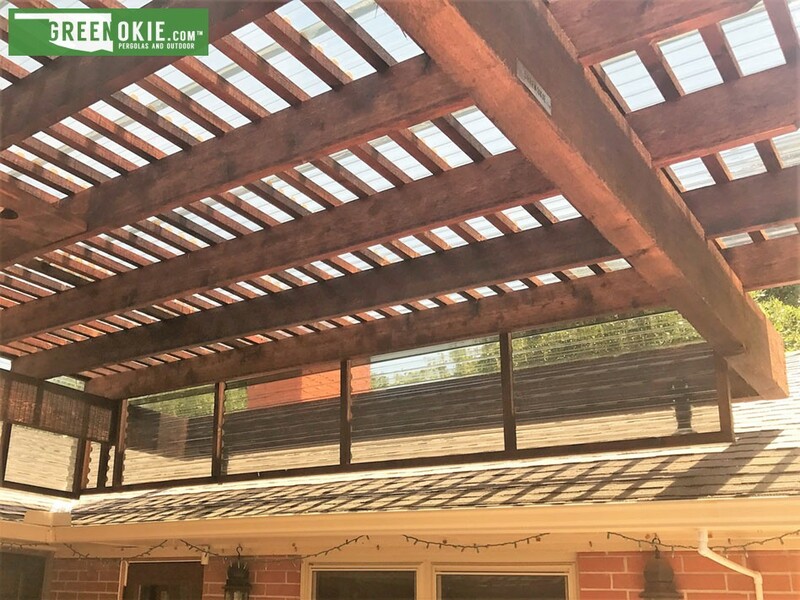 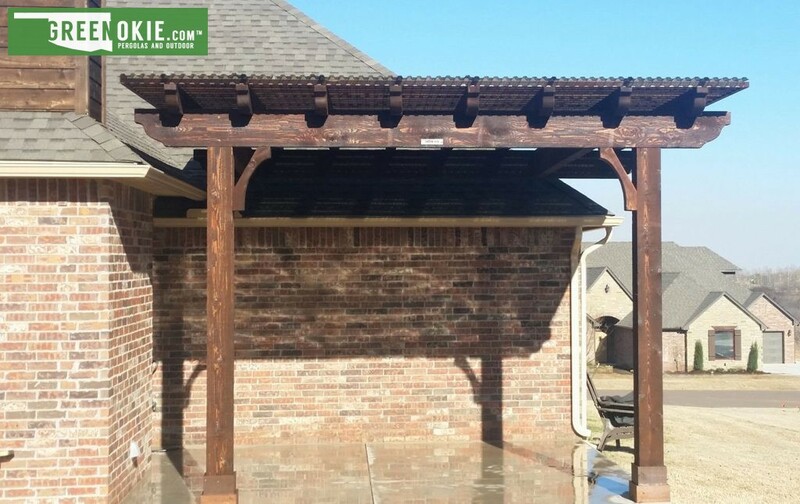 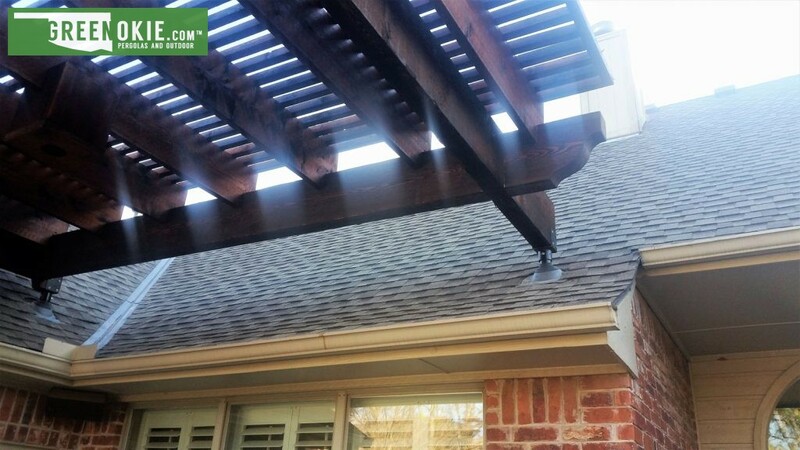 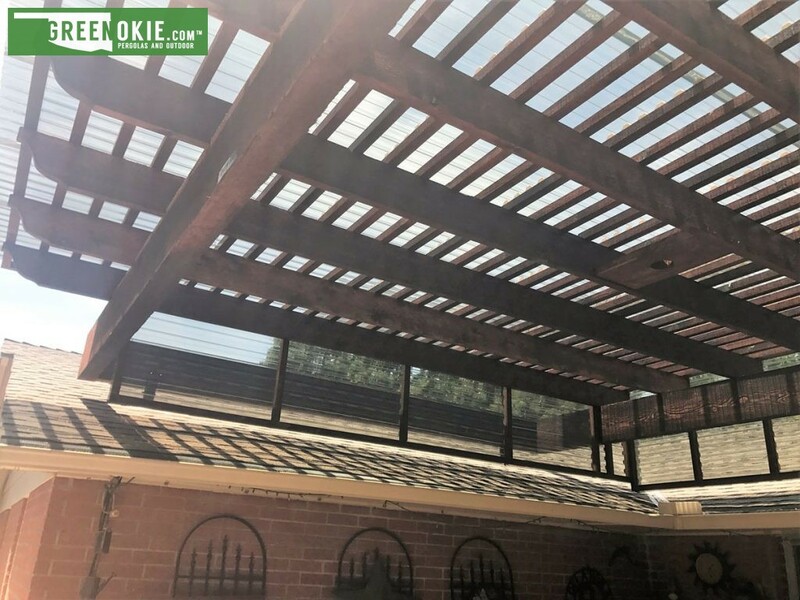 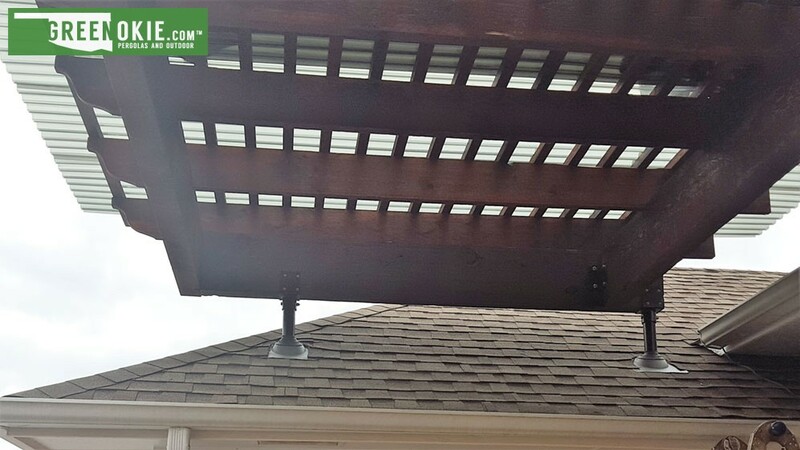 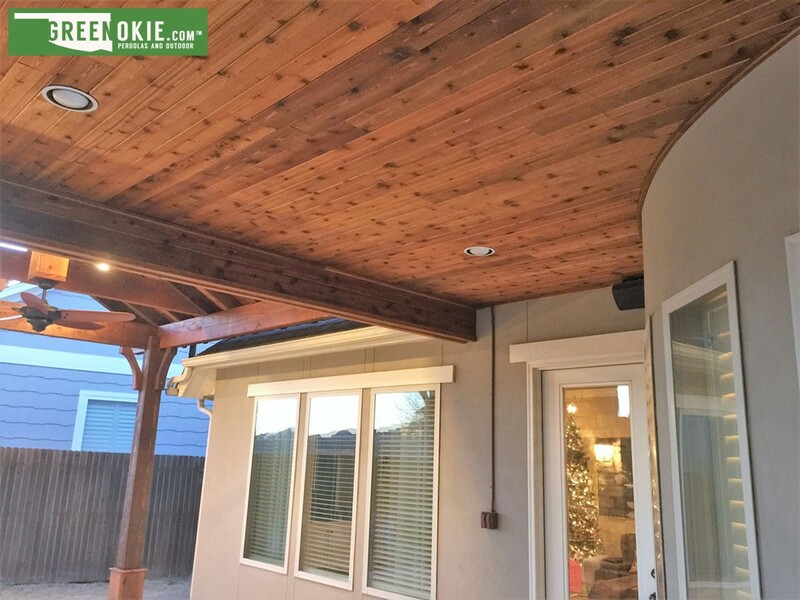 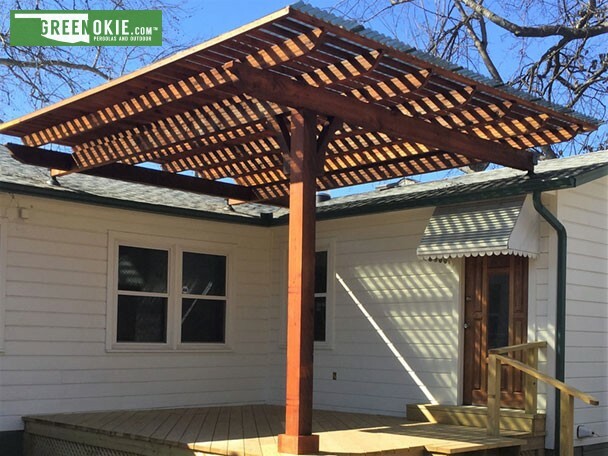 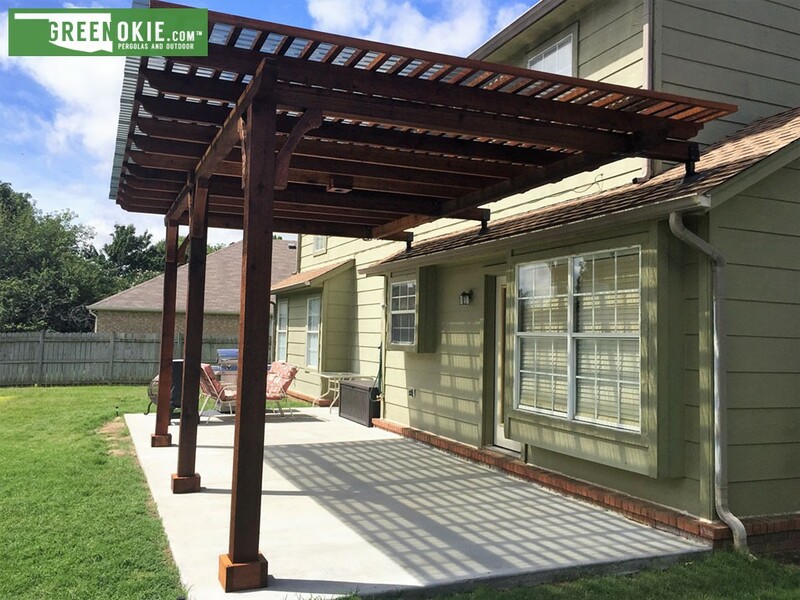 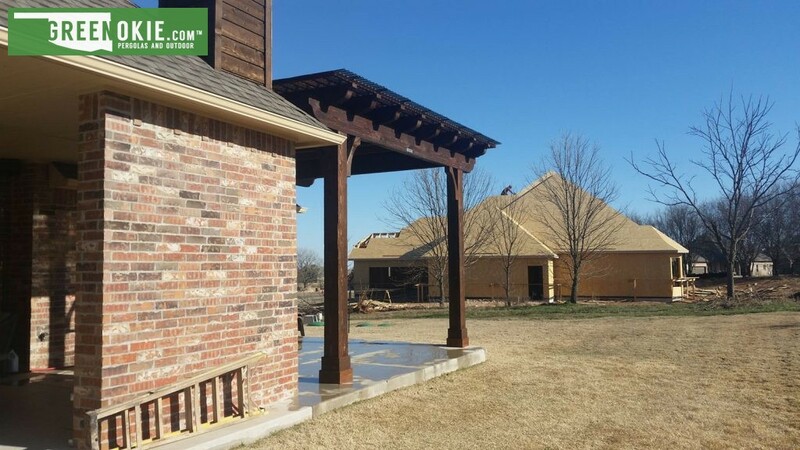 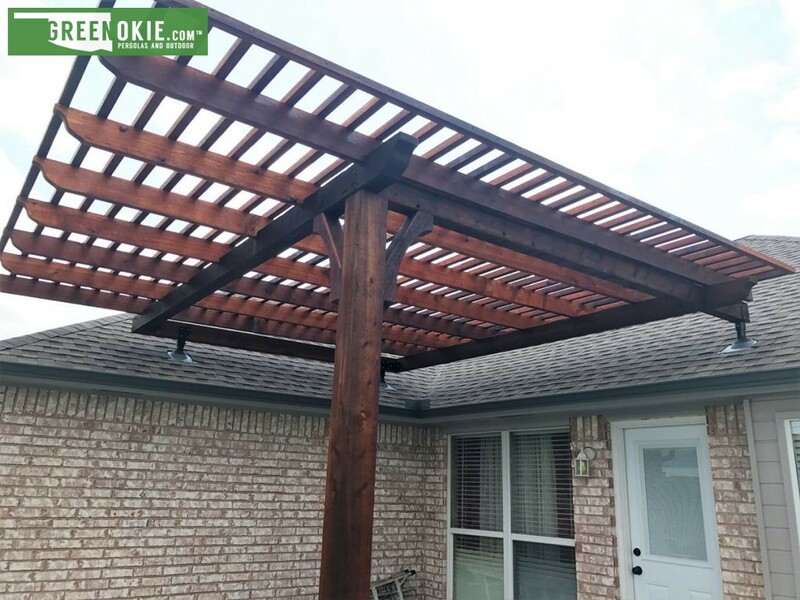 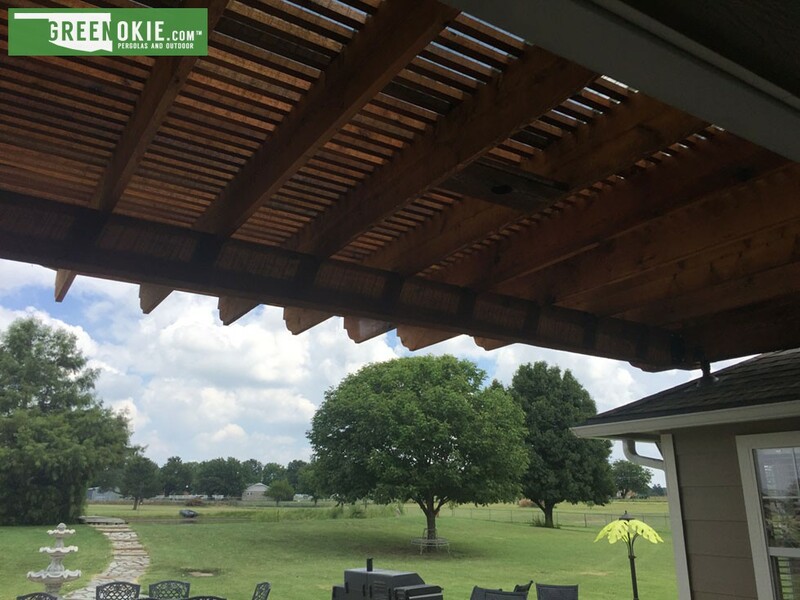 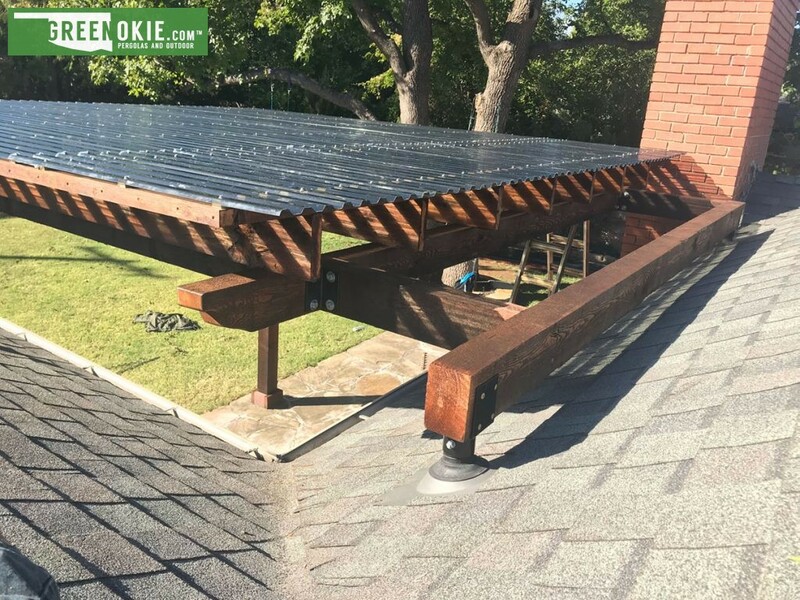 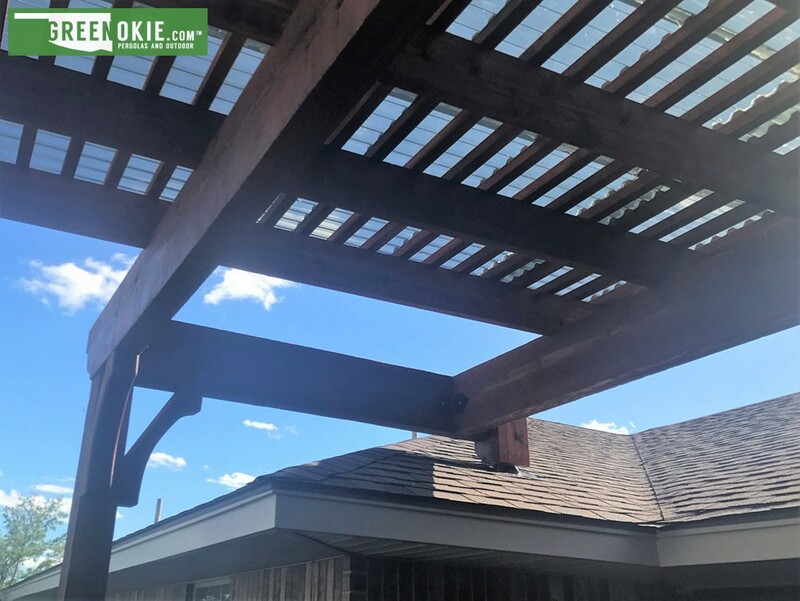 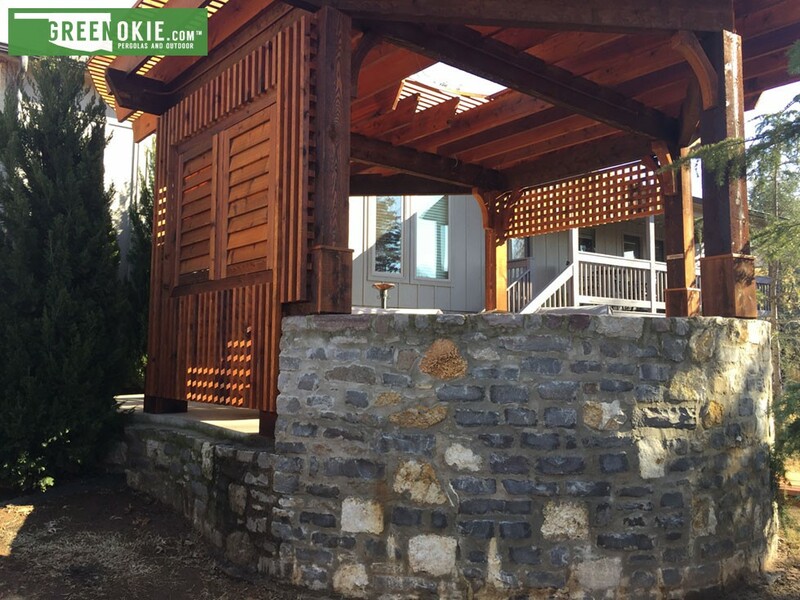 Incorporating a patented roof riser called a “skylift,” skylift pergolas eliminate the need for legs constructed up against your house. 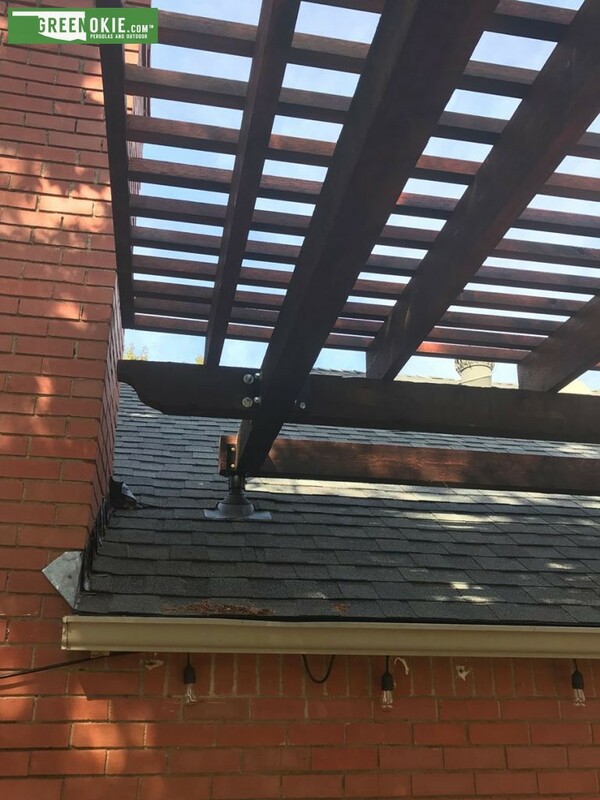 Instead, the skylift places the load of the pergola on the outside wall of the house. 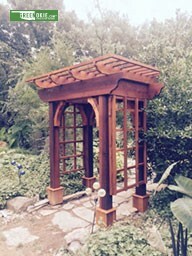 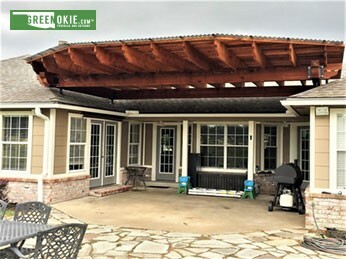 You can learn more about Skylift pergolas at skylifthardware.com. 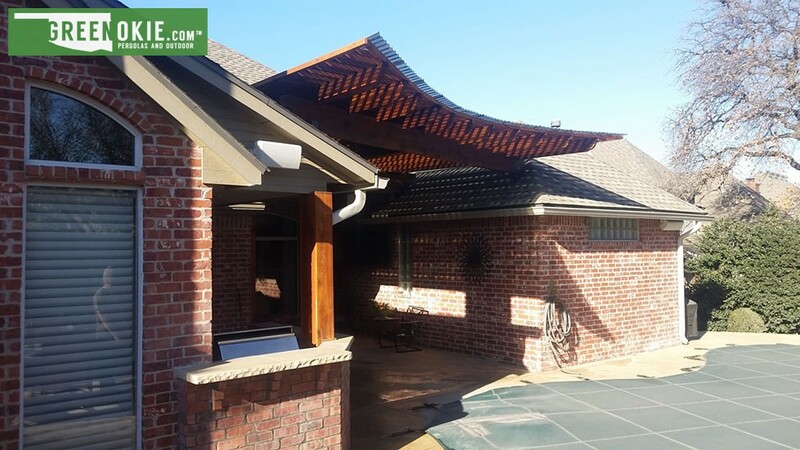 View examples of our work in our photo gallery below.